Empire Locksmiths offer the best solutions for security whether it is electronic or mechanical to provide the best safety resolutions for owners or tenants. We Provide access control as well as key access at a high level and will do for years to come. 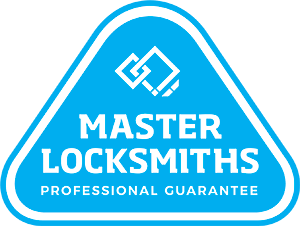 Empire locksmiths specialise in Strata work and have many secure blocks around the Sydney region.